The most popular red flesh orange is the Moro blood orange. The deep red, maroon color inside is intense. The fruit is round, medium size, has smooth texture, and a red tinge color skin. The flesh is juicy, sweet, delicious berry flavor. Also, the fruits have few seeds. The blood orange tree is a beautiful evergreen citrus variety that grows at a moderate rate. In addition, the trees produce a flush of sweet scented white flower blossoms. The fruit harvest season is between November to May in California. The red pigment (anthocyanin) is is itself an antioxidant, therefore the moro blood orange have more antioxidants than other oranges. The Moro Blood orange is either native to the southern Mediterranean in Sicily, Italy or China. Blood orange can be used to create marmalade and zest used for baking. Make a winter salad mixed with sliced bulb fennel and olive oil. 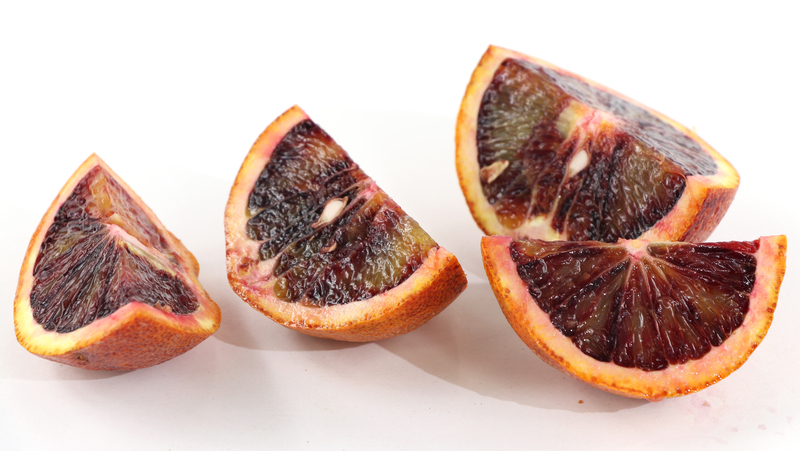 Blood orange is also used to create gelato, sorbet, and soda’s in Italy. It is also popular in vinaigrette-style dressings and to flavor some micro beers. Blood oranges are healthy, and a great source of vitamin C, like all citrus fruits. Also a valuable source of dietary fiber, calcium, thiamine, and folate. Studies in mice show anthocyanins of the ‘Moro’ may be able to prevent or improve a fatty liver. The distinct maroon color comes from anthocyanin pigments. These develop when temperatures are low during winter nights. Blood oranges grown in the United States are in season from December to March (Texas), and from November to May (California). Blood orange trees grow as moderate size evergreen plants that bear citrus fruits and can be kept as large shrubs. They grow and are can be kept 5 to 15 feet tall, but can become larger. 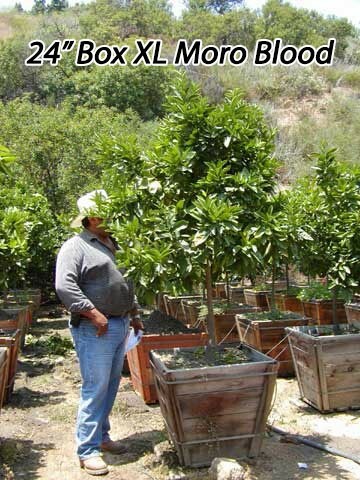 Orange trees grow in full sun and well-draining slightly acidic soils. Use high-quality organic mix and citrus food fertilizer for good soil structure, proper nutrition to have nice growth and good fruit production for plentiful harvests. 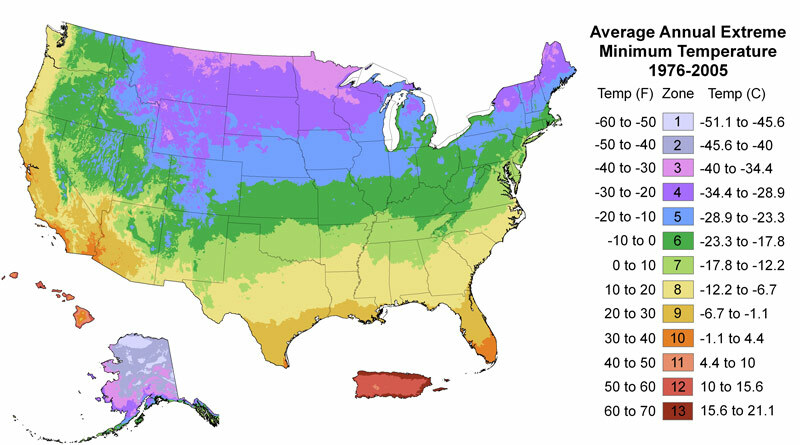 Water newly planted trees once or twice per week (1-2x/week) deeply.